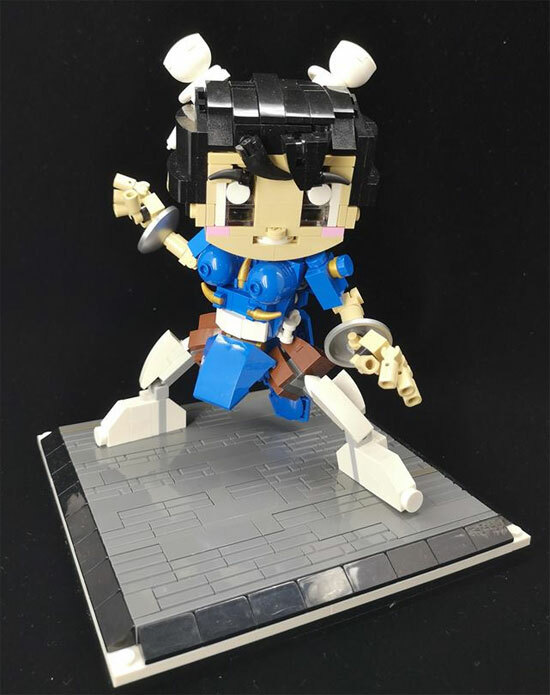 Today I am going to share this LEGO SD Chunli by John Cheng! 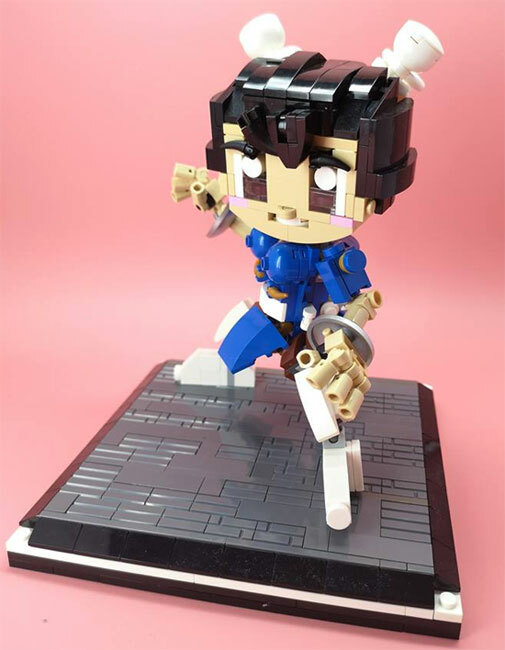 I have to say making using LEGO to make a figure is not easy but John did it and he did an anime version of Chunli's face!! 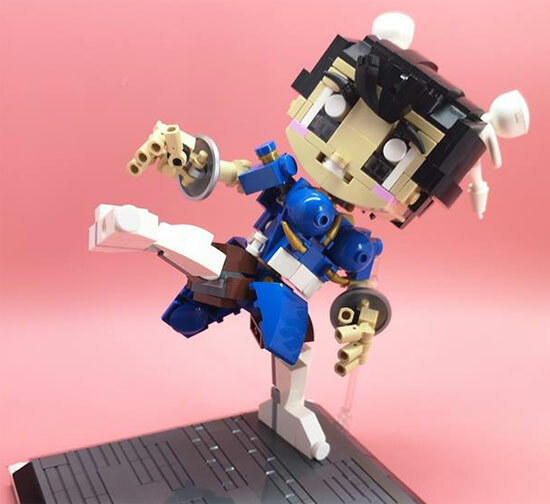 The figure also able to be balance or at least do some signature pose! You can view more at John's flickr account!